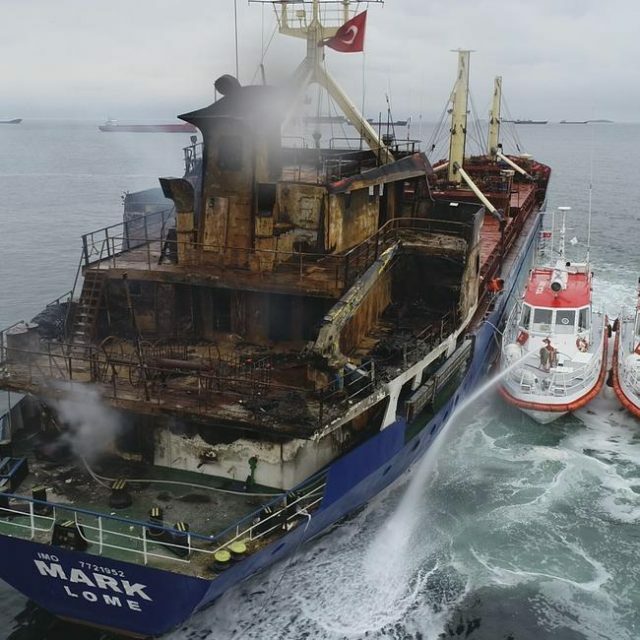 At least 15 crew members were evacuated after a fire erupted at a dry cargo vessel off Istanbul’s southern coast on Friday, a local official said, Anadolu Agency reported. Istanbul Governor Ali Yerlikaya told Anadolu Agency that the fire erupted at around 6.20 a.m. local time (GMT 0320) off the Istanbul’s Pendik district in Marmara Sea. “A police boat was dispatched to the scene. 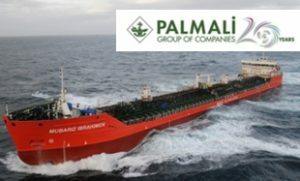 15 crew members were rescued and taken to [Istanbul’s] Kartal port,” Yerlikaya said. The fire has been extinguished and the process of cooling is in progress. The cargo ship coming from Beirut anchored off shore in Pendik on Jan. 2. The Togo-registered ship is owned by a Turkish national and all the crew members aboard are foreigners.